Lecture at Mr. and Mrs. Barber's.—Mr. and Mrs. A. L. Barber will hold the second of their series of "Afternoon and Evening Talks" at their home, 871 Fifth Avenue , this afternoon at 3 o'clock. 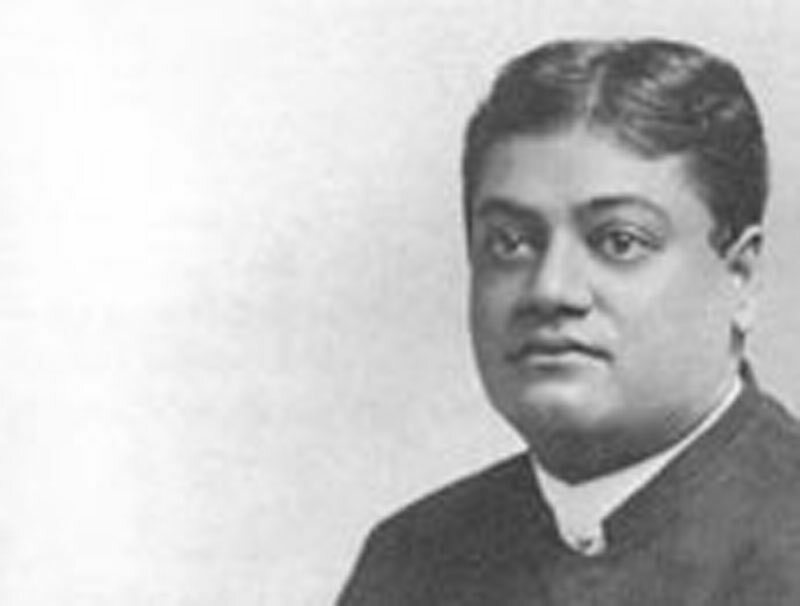 The Swami Vivekananda of India will talk on “The Vedanta Philosophy: Soul." The remaining lectures will be: "The Conversational Voice and Its Possibilities," by Mrs, Mil-ward Adams of Chicago, on March 4; " The Vedanta Philosophy: God," by the Swami Vivekananda of India , on March 7; " Art as Related to Religion," by Ernest F. Fenollosa of the Art Museum, Boston, on March 9. Tickets for the course may be had of Miss Emma Thursby of 34 Gramercy Park.